Los Angeles (Aug. 03, 2017) – WE invites Americans to tune in to the third annual WE Day Special, tomorrow August 4, 2017 at 8 p.m. ET/7 p.m. CT on CBS. 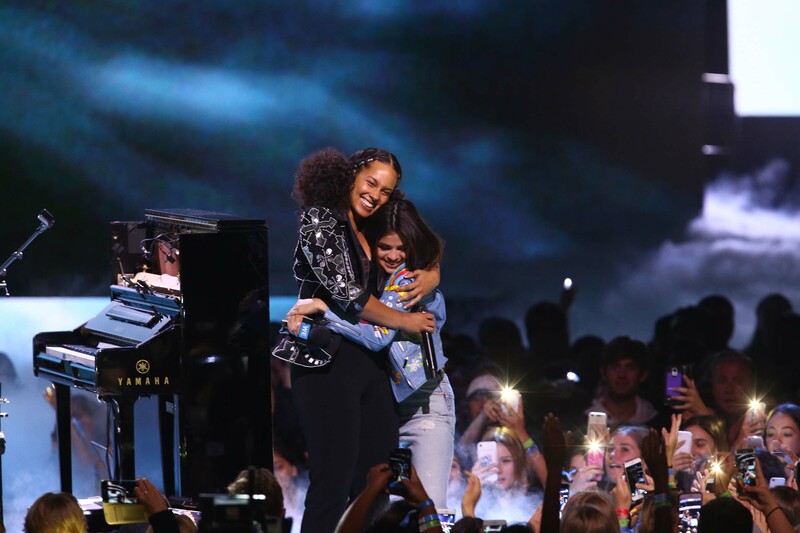 Host Selena Gomez with guests Alessia Cara with STOMP, Josh Gad, Tyrese Gibson, Alicia Keys, DJ Khaled, Demi Lovato, Mpumi Nobiva, Miss Piggy, Fozzie Bear, Statler & Waldorf, Lilly Singh and more, will come together to lend their voices to WE Day. The WE Day Special brings together a generation of people empowered to act and lead with compassion and the conviction that when united together, simple actions can transform communities, America and the world. 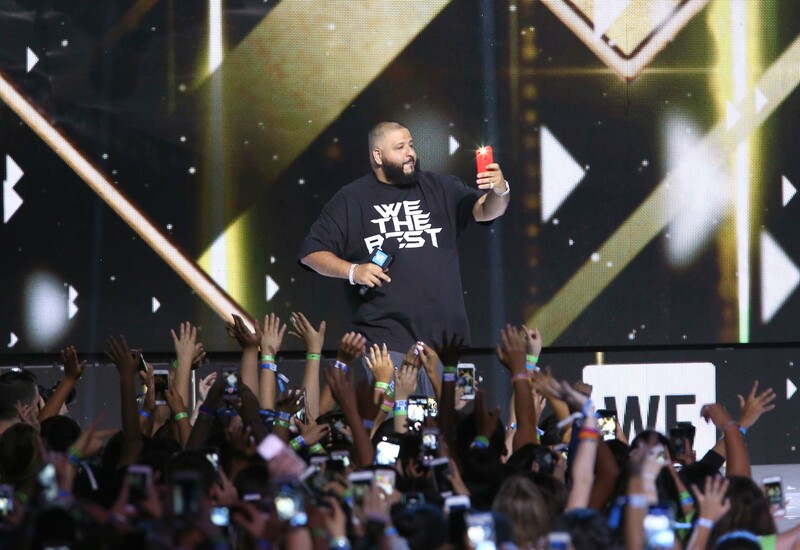 “I adore WE Day! Not only is it a celebration of extraordinary young people who are changing the world and making their communities better, there’s amazing music, entertainment and lots of big stars – like moiself. If you want to experience one of the most inspiring events I’ve ever been to—and sweetie, I’ve been to them all—tune-in tomorrow night!" said Miss Piggy. 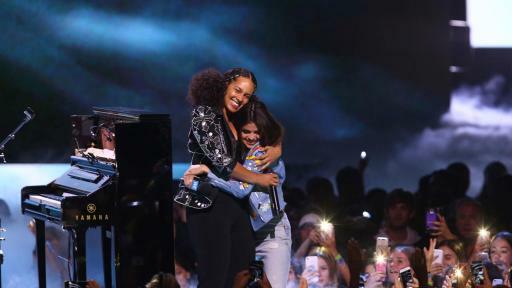 With special appearances by James Franco, Evan Goldberg, Hannah Simone, Seth Rogen and a surprise appearance by Oprah Winfrey, the WE Day Special will bring families across America together for an evening of empowering conversations about important social issues, sparking ideas and inspiring action. Featuring energetic and moving performances combined with motivating speeches, comedic interludes and documentary-style features highlighting remarkable young Americans who are making a difference, the WE Day Special inspires likeminded individuals to live WE by taking action on issues and creating change in their communities and around the world. 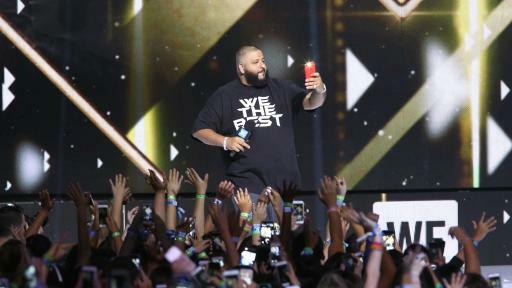 Watch the WE Day Special PSA and access WE Day photos here. WE Day is brought to you by Title Sponsor The Allstate Foundation, alongside Presenting Partners Unilever, Walgreens and Microsoft, and Supporting Partner KPMG. 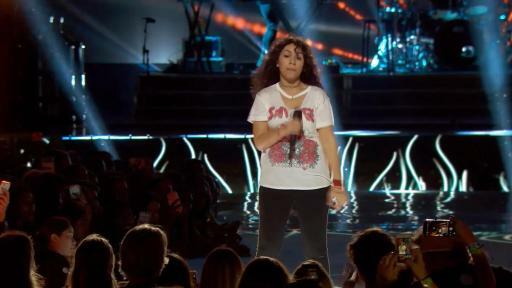 Click here to watch the WE Day Special PSA. More than a one-day event, young people across the country earn their way to WE Day events by taking action on local and global causes of their choice. WE Day is connected to the free, yearlong educational program WE Schools. Providing schools and community groups with curriculum, educational resources and action campaigns, the program is designed to enhance a school’s existing social initiatives or spark new ones. WE Schools encourages students to further their curricular learning, develop life skills for success beyond the classroom and become change-makers. As part of the program, educators and community leaders can access the free, interactive WE Schools Kit, which helps them collaborate with students as they create actions plans throughout the year. 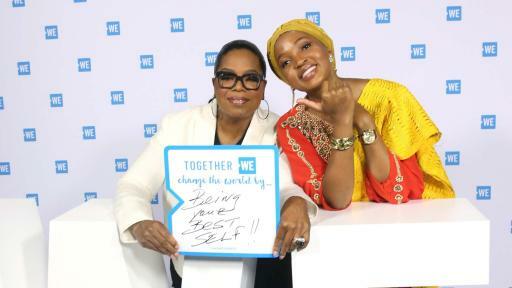 Globally over 3.4 million students are part of the WE movement, taking part in service learning programs and campaigns. Beyond the classroom, WE offers free family resources, providing tools to help Americans create change together as a family. WE Families provides parents and caregivers the support they need to raise caring and compassionate children and set them on a path for life success. Bonding together, families rally around causes that matter to them and, in turn, grow closer as a family unit. WE Day is a national special airing on CBS on August 4, 2017 at 8 p.m. ET/7 p.m. CT. 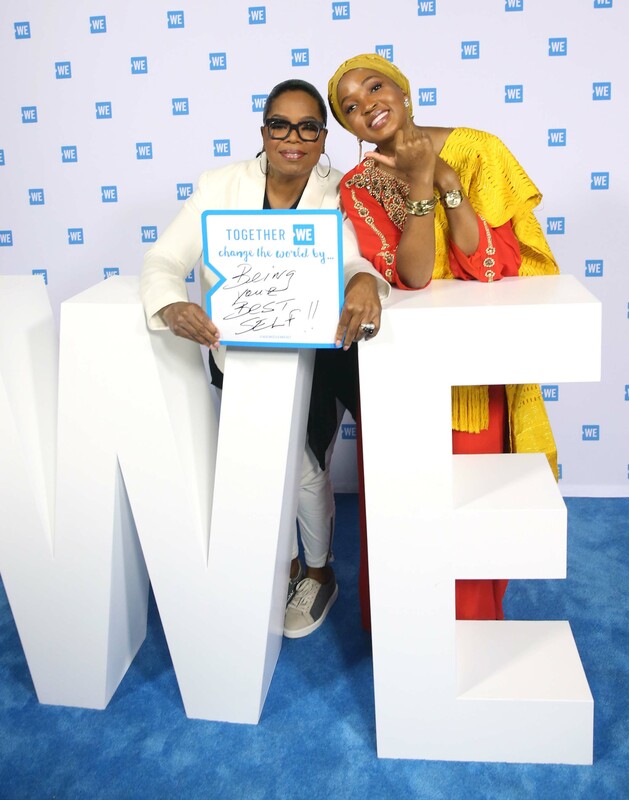 Celebrating the transformative power of individuals acting together, the WE Day Special will inspire action through the stories of everyday Americans making an extraordinary impact in their homes, schools and country. 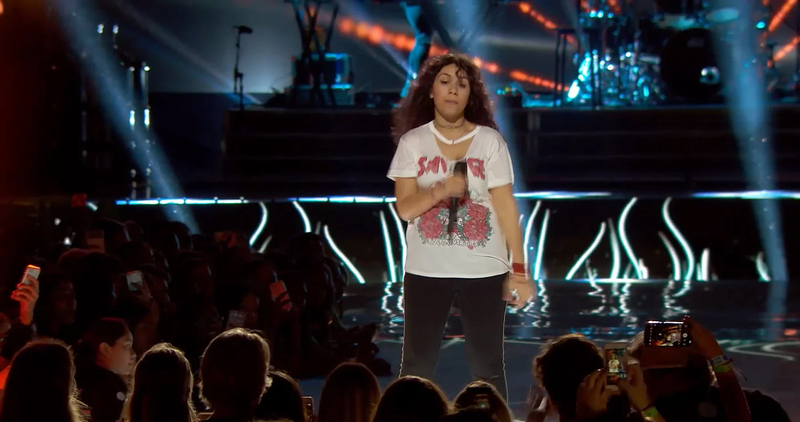 It features a star-studded lineup of inspiring young Americans, chart-topping performers and iconic celebrities including Alessia Cara and STOMP, James Franco, Josh Gad, Tyrese Gibson, Evan Goldberg, Selena Gomez, Alicia Keys, DJ Khaled, Demi Lovato, The Muppets including Miss Piggy, Fozzie Bear and Statler & Waldorf, Mpumi Nobiva, Seth Rogen, Hannah Simone, Lilly Singh, Oprah Winfrey and more. The WE Day Special is brought to you by Title Sponsor The Allstate Foundation, alongside Presenting Partners Unilever, Walgreens and Microsoft, and Supporting Partner KPMG. The WE Day Special is produced by Door Knocker Media. Learn more at WE.org. WE is a family of organizations making doing good, doable. WE is made up of WE Charity, empowering domestic and international change, ME to WE, a social enterprise that creates socially conscious products and experiences to help support the charity, and WE Day, filling stadiums around the world with the greatest celebration of social good. WE enables youth and families to better the world – supporting 2,500+ local and global causesbyvolunteering millions of hours of service, shopping daily with an impact, and raising millions of dollars that directly benefit their local communities and the world. Globally, our teams in Asia, Africa, and Latin America have provided more than 1 million people with clean water, built 1,000 schools and schoolrooms overseas, and empowered more than 200,000 children with access to education. WE was founded more than 20 years ago by social entrepreneurs, brothers Craig and Marc Kielburger. Join the movement today at WE.org.